Apartaments Maragall, your site to find accomodation and activities in Andorra. Appartments Maragall offers you two different buildings in the heart of Andorra la Vella and anotherone in Canillo, very close to Grandvalira, the largest skiing resort in the Pyrenees range. 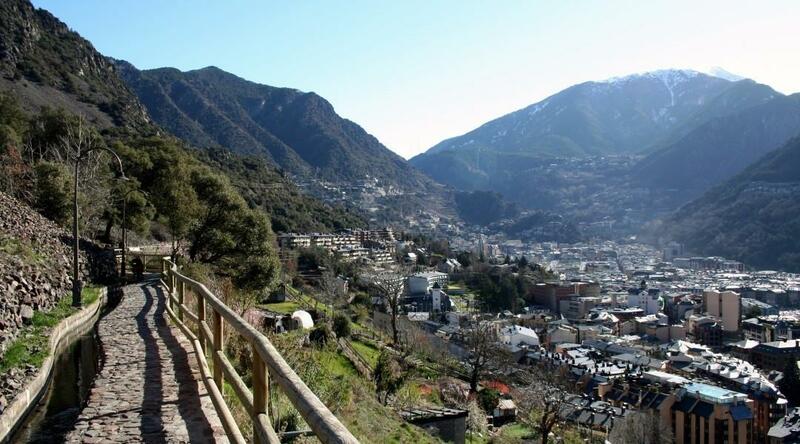 Maragall Appartments will let you discover the best spots of Andorra feeling like home. A great option to combine leisure, shopping, being in nature and enjoy outoor sports either with your family, your couple or your friends. Don't miss it and enjoy our great deals.